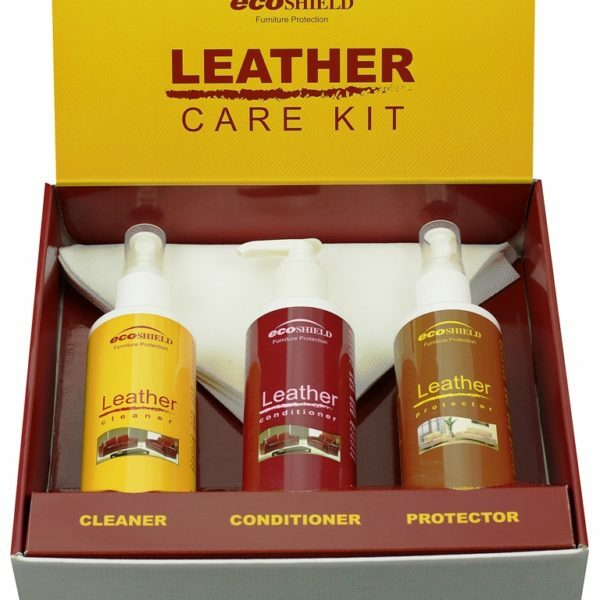 Leather Care Kits are an excellent way to get everything you need for complete leather care in one kit. 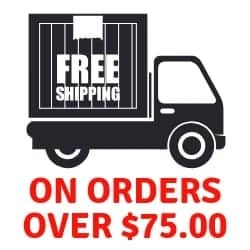 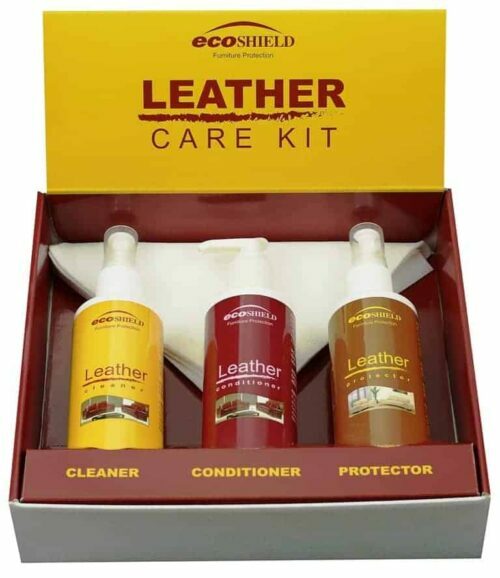 The Ecoshield Leather Care kit is suitable for cleaning, conditioning and protecting leather furniture, automotive leather and leather fashion accessories. 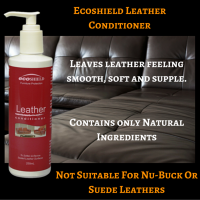 The Ecoshield Leather Care Kit is specifically designed to maintain and enhance Top Coated Leathers and should not be used on NuBuck or Analine Leathers. 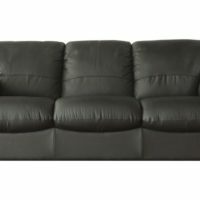 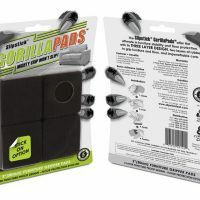 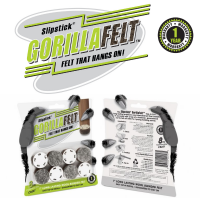 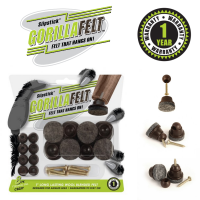 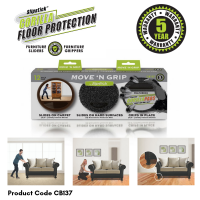 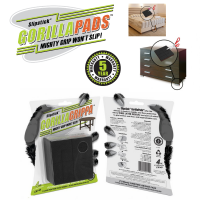 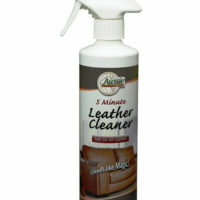 (Approx every 3 to 6 months) of the easy to use products provided in this kit will effectively remove day to day dirt and grime, condition and protect your leather and add years to it’s life at the same time.